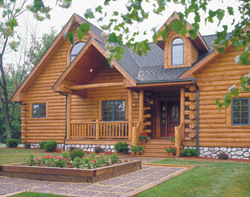 Welcome to the Expedition Log Homes-Midwest News & Events Page. 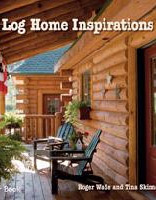 This page allows you to check back with us on a regular basis to get updates on Expedition Log Homes local projects, special pricing and discount offers, and show and open house information. Call us at 1-800-426-5647 or email us jay@logdreams.com with any questions regarding the items you find on this page. 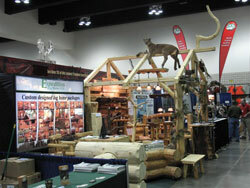 COME SEE EXPEDITION LOG HOMES AT THE MINNEAPOLIS AREA LOG & TIMBER SHOW! Just a quick note to let you know our Expedition Log Home Specialist Greg Grimes will join Expedition Dealer, Jay Enderson in his exhibit booth at the Log Home & Timber Show in Brooklyn Center, Minnesota this weekend January 10th - 12th. 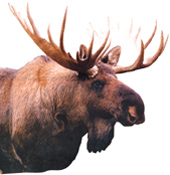 Show is held at the Earle Brown Heritage Center. * Friday, January 10, 2012 --- Opening Night Reception 4:00 p.m. - 8:00 p.m.
* Saturday, January 11, 2012--- 10:00 a.m. - 6:00 p.m.
* Sunday, January 12, 2012 ---- 11:00 a.m. - 4:00 p.m.